Facebook is restructuring its efforts to build futuristic glasses as the company's augmented-reality efforts inch closer toward the launch of a commercial product. The super-secretive organization was inspired by the Defense Advanced Research Projects Agency and billed itself as a unit dedicated to building "new, category-defining consumer hardware products." In its buzzy heyday, it worked on far-out projects like brain-scanning tech and skin sensors. It's not clear exactly how many employees were transferred. One source estimated there were 650 employees within the Reality Labs group and that 60% of them were being transferred (just under 400), but the Facebook representative Tera Randall disputed this figure, instead saying: "A few hundred people moved out from FRL to work on AR product. We're growing both teams and expect FRL to increase by 20% this year." The legendary programmer and games industry veteran Michael Abrash is in charge of FRL, and he will jointly lead the new AR product team with Andrew "Boz" Bosworth, Facebook's vice president of augmented reality and virtual reality. The changes were introduced around November, Randall said, and have not previously been reported. 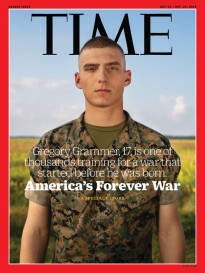 The Military Is Using It. It turns out that the U.S. military is totally loving virtual reality. The Army, the Navy, and the Air Force have all used virtual reality in the past few years to train their soldiers. Keep in mind that this is not a game but a real training for some intense military action, including flying, medical training, fighting in the battlefield, and driving as well. The military is also reportedly using virtual reality in getting new recruits. On Wednesday, the Facebook executive Rafa Camargo also announced he was changing roles, becoming the new vice president of AR/VR hardware at Facebook under Bosworth. He now works alongside Ficus Kirkpatrick, who manages Facebook's AR and VR software efforts. 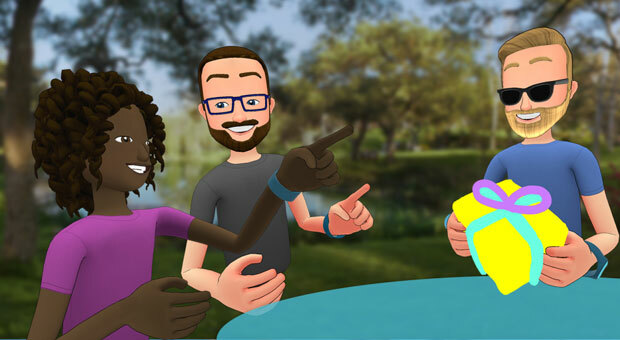 The AR team change follows a broader shake-up in Facebook's approach to experimental projects. 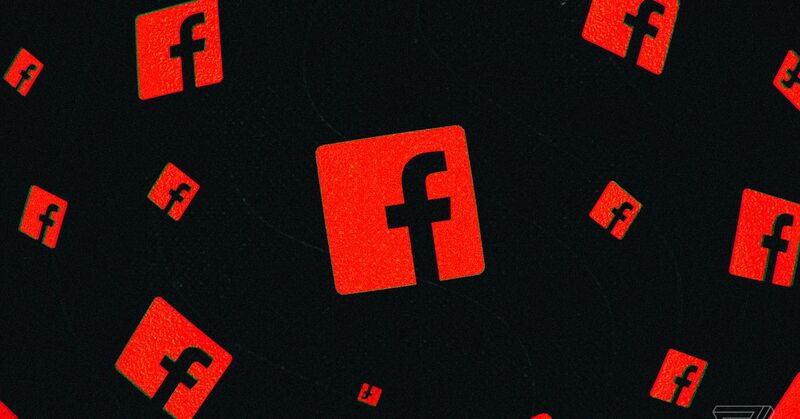 In late 2018, as Business Insider previously reported, Facebook quietly scrapped the Building 8 umbrella organization that housed the various hardware and AR research projects. 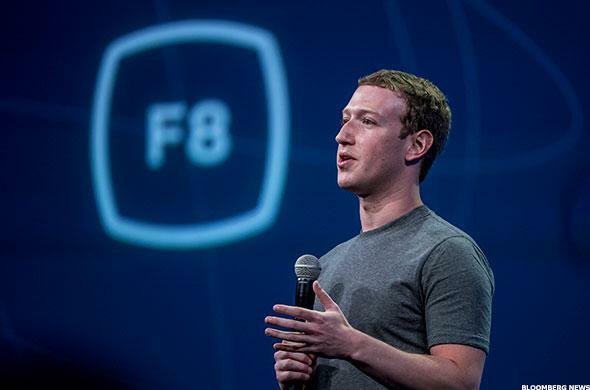 Some of Building 8 was moved to Facebook Reality Labs — a rebranded version of Oculus Research, an older VR/AR-focused research lab at the company. Facebook now uses FRL to house some of its most far-out research — like brain-computer interfaces and "soft" robotics. These efforts are continuing as normal post-reorganization. Meanwhile, the newly created Portal organization took responsibility for the eponymous Portal smart video chat device Facebook had just launched. It Is Global. Virtual reality is not just a thing in the United States alone. People all over the globe are learning to embrace the technology. 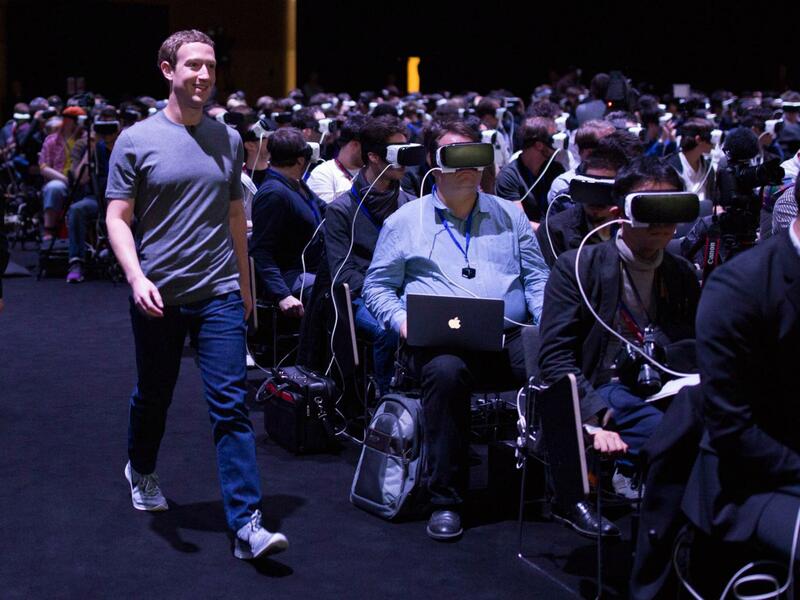 Some of the biggest virtual reality conventions are actually held in other nations. 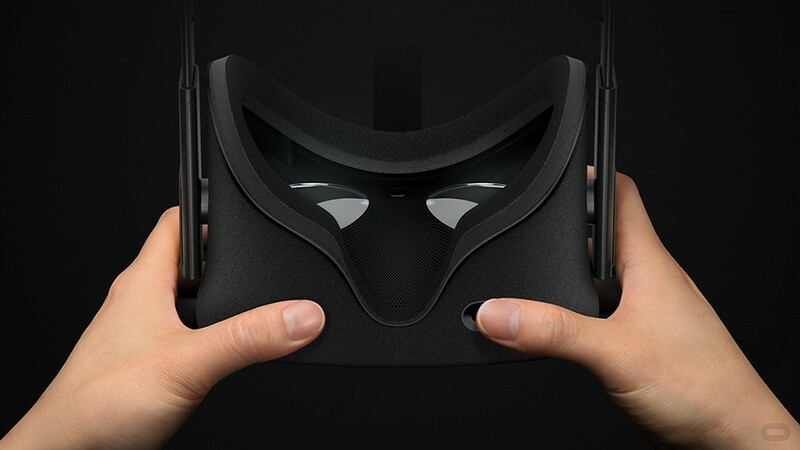 Some of the leading companies behind virtual reality are located overseas as well. Virtual reality is gradually becoming a great way to connect with people from around the world. No matter the distance, this technology can bring people together. 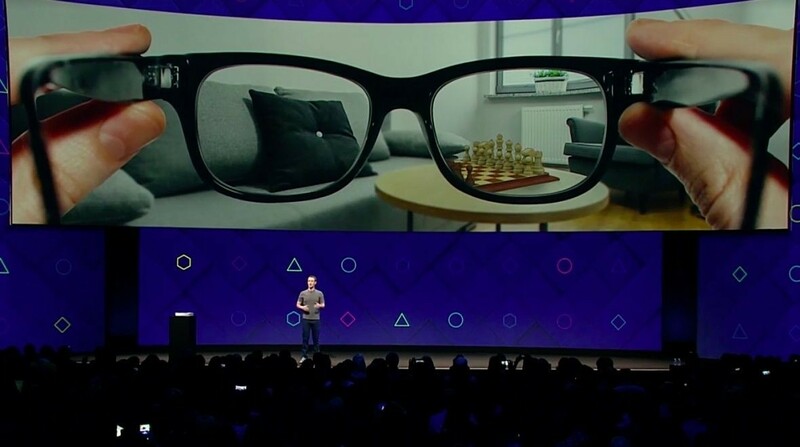 It's not clear whether the AR hardware product closest to commercialization is the futuristic glasses Facebook has previously discussed or another, undisclosed product. 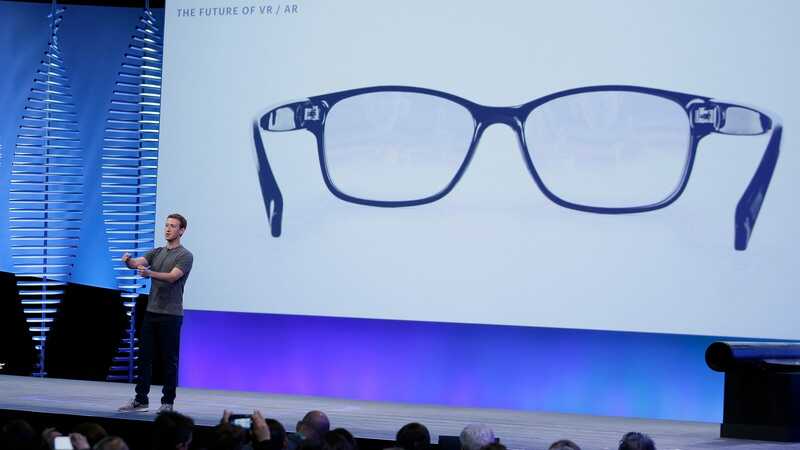 Facebook CEO Mark Zuckerberg teased the company's vision for augmented-reality glasses at Facebook's annual developer conference in 2017. A digital mock-up of how the glasses might look, displayed to the crowd in an onstage presentation, resembled ordinary-looking eyeglasses with the capability to superimpose digital objects in the field of view. Facebook has said relatively little about the project since then, though Kirkpatrick confirmed to TechCrunch in October that the glasses were still being developed . According to a source Business Insider spoke with, development of the AR glasses has progressed and there is now a physical prototype. The source, who had tried on a prototype of the glasses, said they resembled traditional glasses much more closely than the bulky AR headsets offered by Microsoft (the HoloLens) or Magic Leap. "They look like really high-end glasses," the person said, adding "it's light enough to not feel heavy on your face, and it wasn't light enough to feel like you could just sit down and break them." The source described being told that the glasses were originally scheduled for a 2020 launch but that it had been pushed back to around 2022. Randall disputed this, however, saying in a statement: "We have an exciting AR road map that includes multiple products, so your intel on release dates is wrong." Virtual Reality Doesn’t Replace Real Life. Strapping on a virtual reality headset is an amazing experience. In fact, it’s so realistic that you almost feel as if you’re visiting a location or taking part in an activity. But the key word in this sentence is “almost.” Virtual reality isn’t meant to replace real life, but instead enhance it. One of the best examples of this is how the travel industry uses virtual reality. 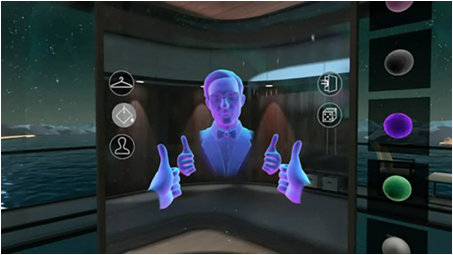 For destinations and hotels, virtual reality is a research tool that enables potential guests get a glimpse of what it would be like to visit or book a room. She confirmed that meant Facebook was working on multiple hardware AR products but indicated they might not all launch. She declined to provide specifics.